YouTube has announced that it will launch a new music streaming service, naturally called YouTube Music, on May 22. The service, which will replace the existing Google Play Music, will put YouTube in direct competition with other music streaming platforms like Spotify, Tidal and Apple Music, with tiered subscription packages planned much like those of the aforementioned companies. The platform will launch initially in the US, Australia, New Zealand, Mexico and South Korea, before it is rolled out to a further 14 countries including the UK. A free service with adverts will be available, while the subscription package, called YouTube Music Premium, will cost users $9.99 (about £7.40) per month. 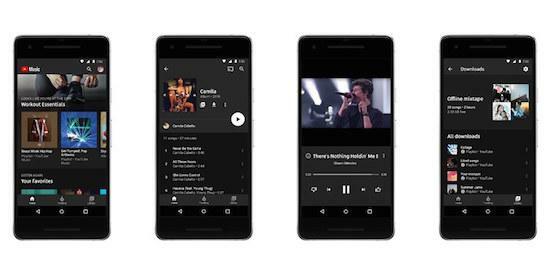 Using algorithms from Google Assistant as well as other user data, YouTube Music will offer recommendations automatically based on the time of day, a customer's location or their listening habits.